Are you concerned about the safety or quality of life for yourself, your aging parents or a disabled family member? Whom can you call who will provide quality services that you can trust and depend on? These are questions asked every day by a growing number of Americans. You or your loved ones may need some help with daily activities but want to continue to live at home for as long a possible. Where do you turn for help? CAREmasters homehealth can be your solution! Our job is not to provide the same care for every client, but rather to develop a custom care plan that addresses each person's unique situation and needs. Home care is a service that assists those in need to continue living and celebrating life from the comfort of their own home. Home care is a model of care that includes both professional and informal support networks that include family, neighbors, and friends. To remain independent, these individuals construct your care team which work together to meet your goals and expected outcomes. All professional services can be arranged for any frequency of time, from 1-24 hours of care daily, or on a respite or temporary basis. 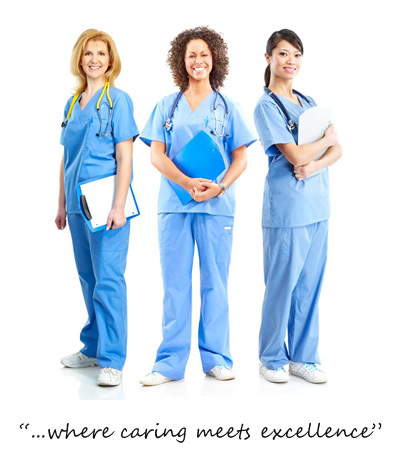 They can be no- medical support services or, if required a variety of medical nursing services can be obtained. 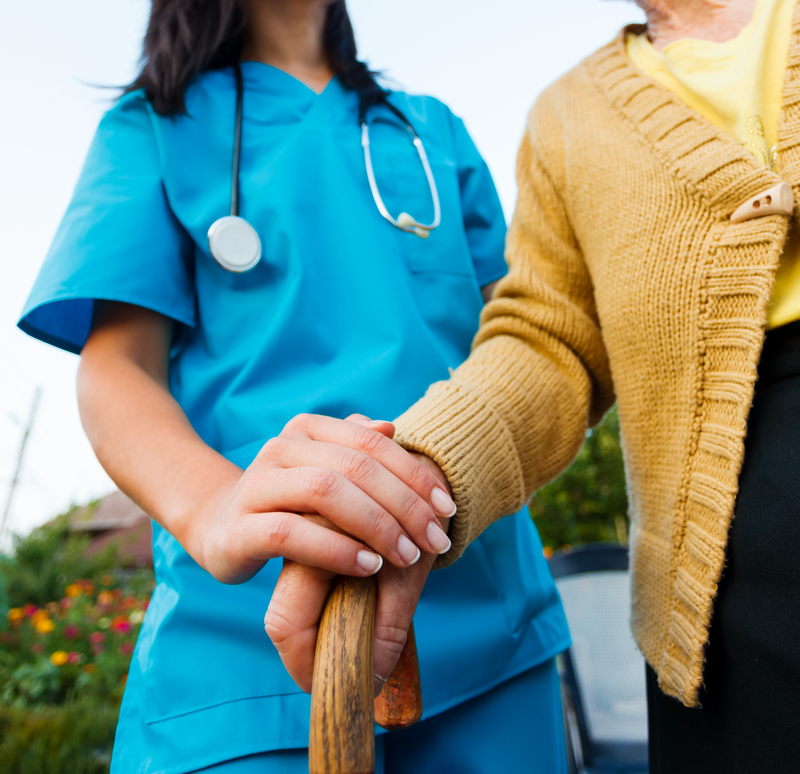 It all start with a phone call and CAREmasters will provide an assessment for you or your loved one. What to expect during an initial assessment?